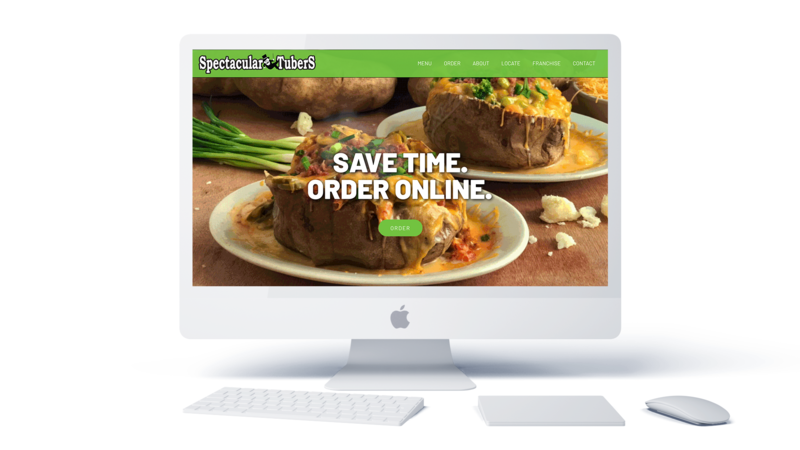 Spectacular Tubers is a baked potato restaurant with franchise locations throughout Louisiana. 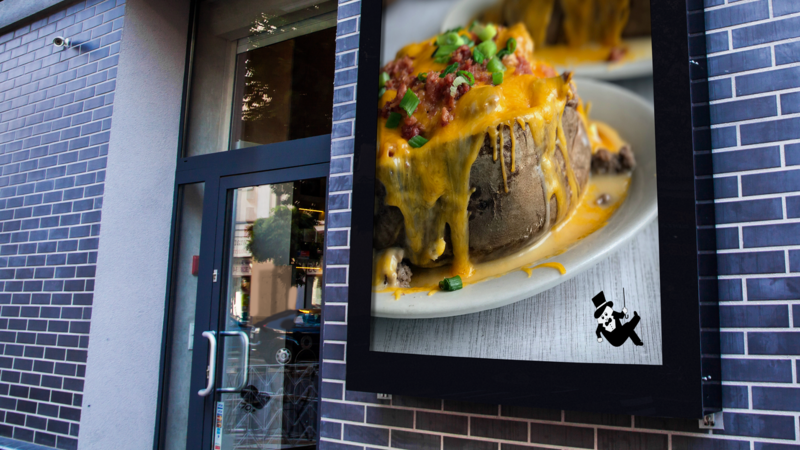 It specializes in oversized potatoes filled with meat, seafood, vegetables, and more. 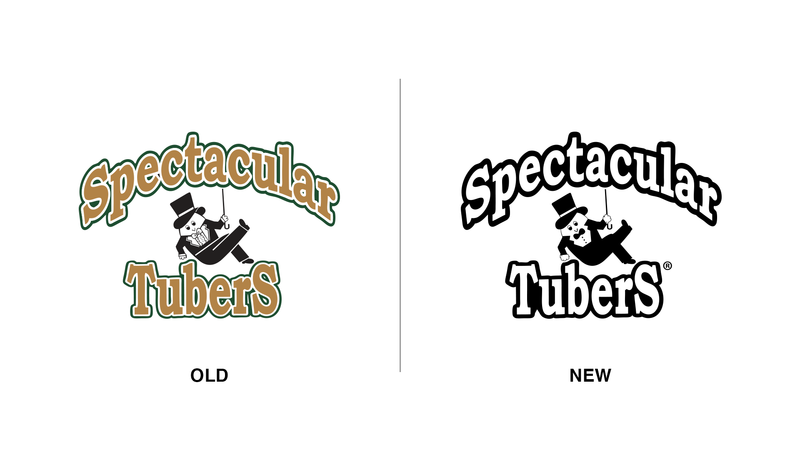 The New Logo: Spectacular Tubers built years of brand recognition around their logo. 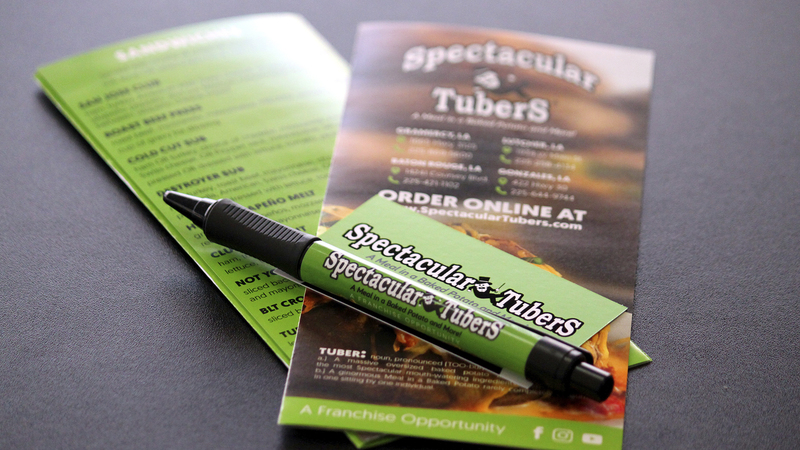 We used what worked well from the previous logo and refined it to improve legibility and versatility. 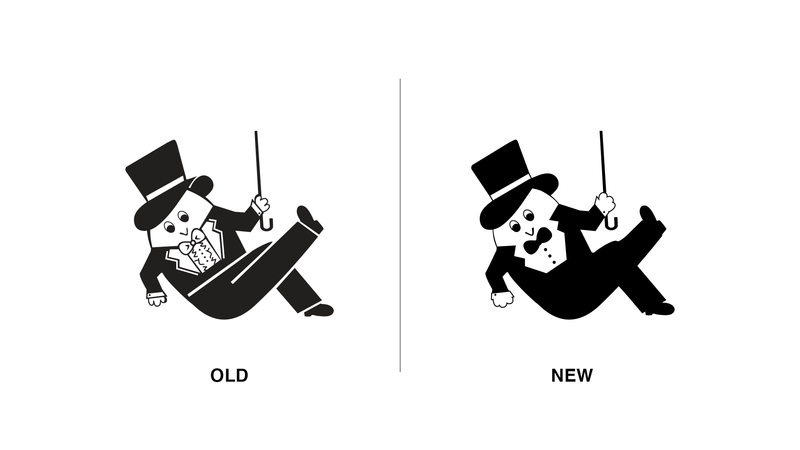 In this rebrand, we started with “the why.” As Simon Sinek said, “People don't buy what you do. 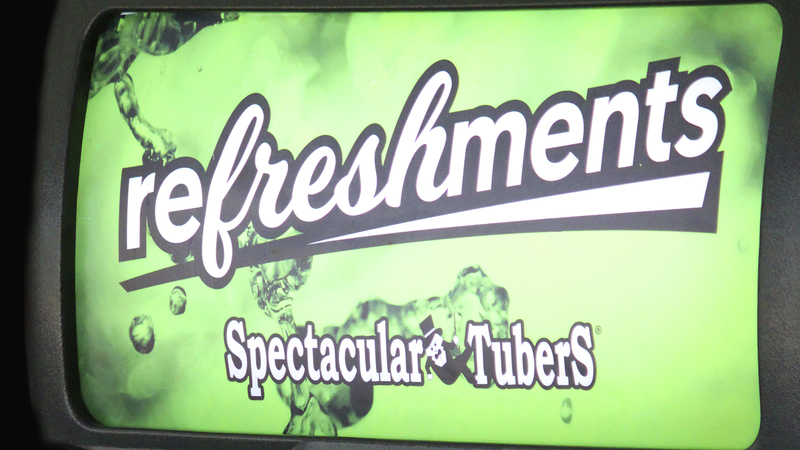 People buy why you do it.” For Spectacular Tubers, the goal goes beyond just making money. 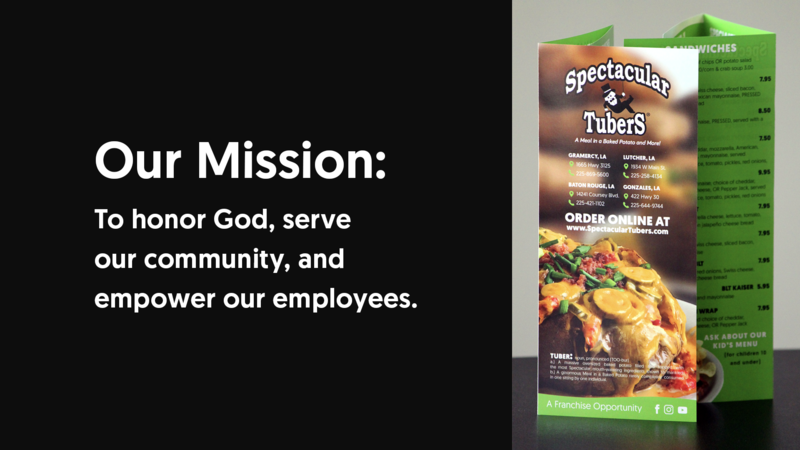 We summarized it this mission statement. ©Copyright 2019 T.RICKS. All rights reserved.